Get all of your gift needs in our newly remodeled gift shop! Thanks to the efforts of our board members, our gift shop in now fully remodeled and open for business! 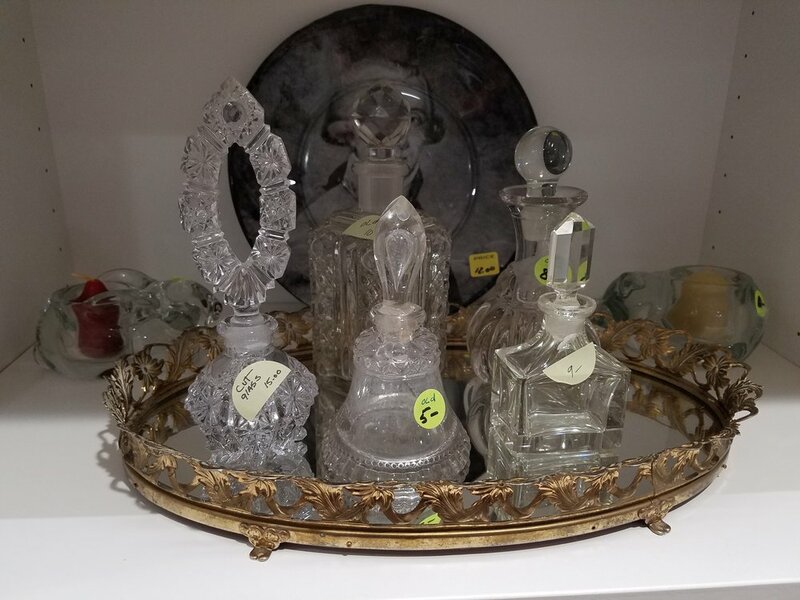 We have a wide rang of items from spatulas to post cards and antiques to lotions. 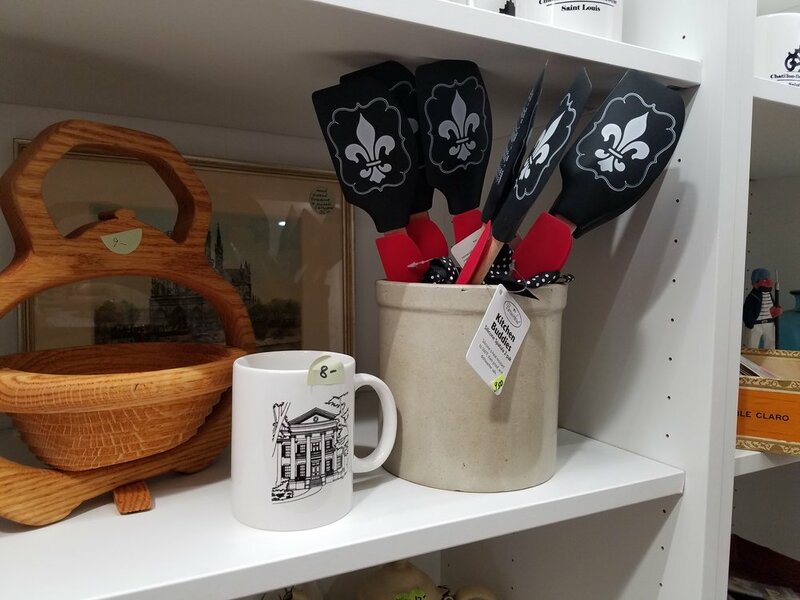 Our gift shop is located in the basement of the mansion, and is open during all regular tour hours and special events.